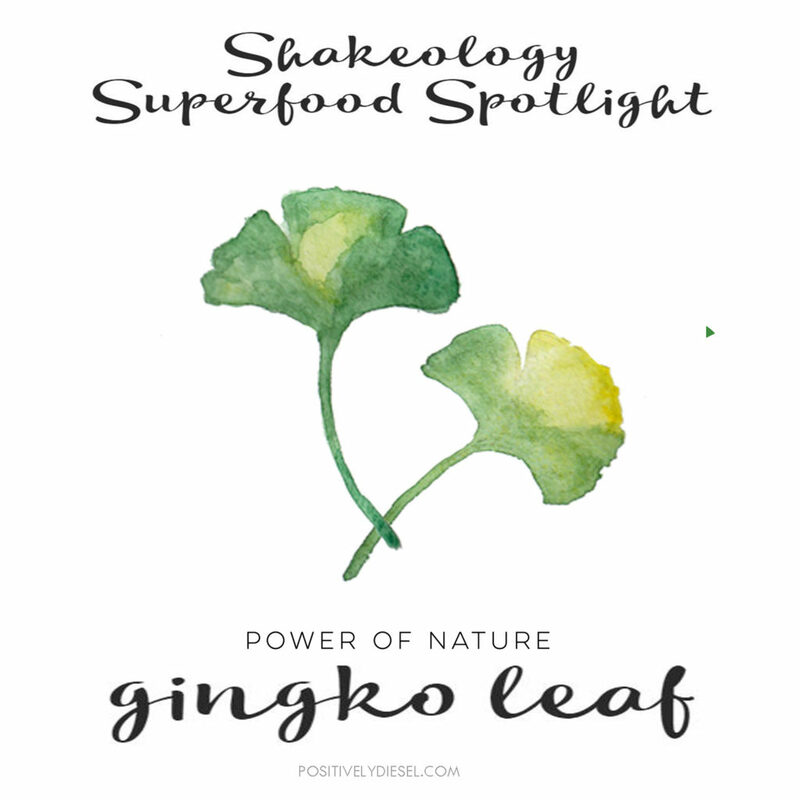 Shakeology is packed with powerful and delicious ingredients from around the world and today’s featured ingredient is the Ginkgo Leaf! The therapeutic properties of the Ginkgo plant are said to include treatment for blood disorders and memory problems, enhancement of cardiovascular function and to improve eye health. Gingko contains high levels of flavonoids and terpenoids, antioxidants that provide protection against oxidative cell damage from harmful free radicals. Even more amazing, the Ginkgo tree is deemed a “living fossil”, because it has continued to flourish even after major extinction events. Now that’s POWERFUL!! So now that you know a bit more about what’s so super about this little ingredient in Shakeology, you can feel even better about fueling your body up with the Healthiest Meal of the Day! Try the sampler pack today (includes chocolate, vanilla, strawberry and cafe latte)!